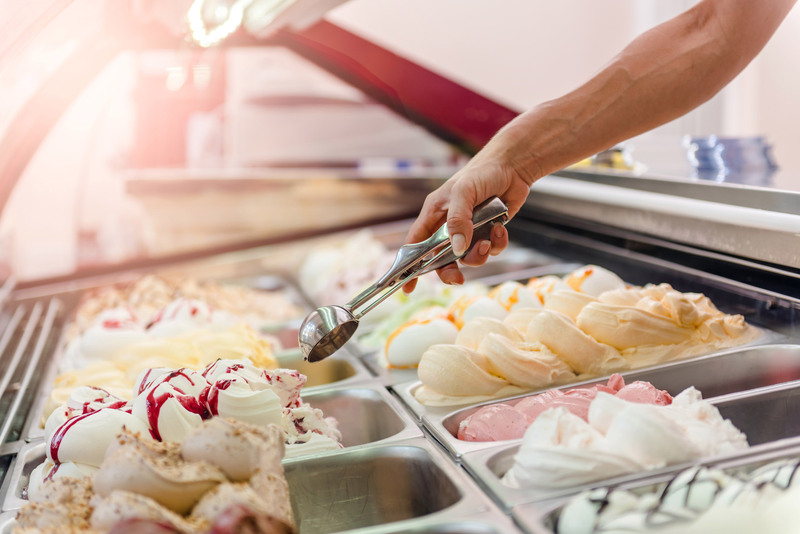 Our Gelato and Sorbet is made to a traditional Italian recipe using only the finest ingredients, it tastes delicious. 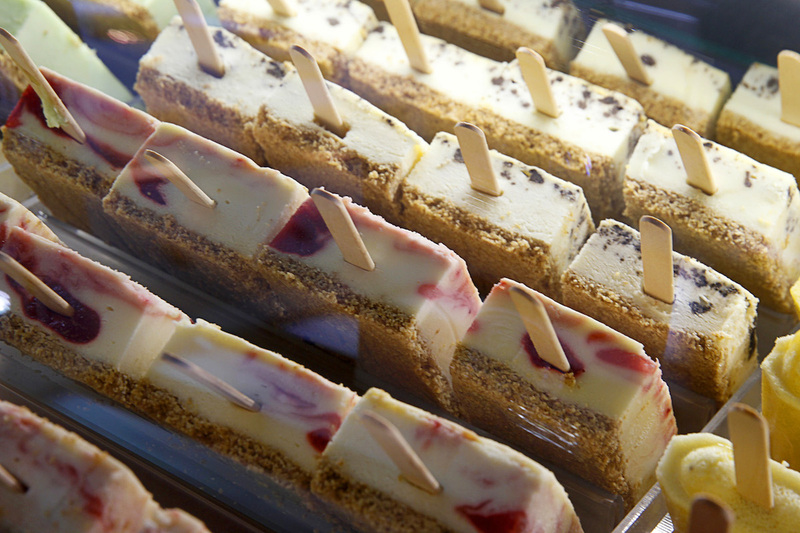 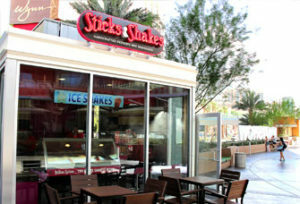 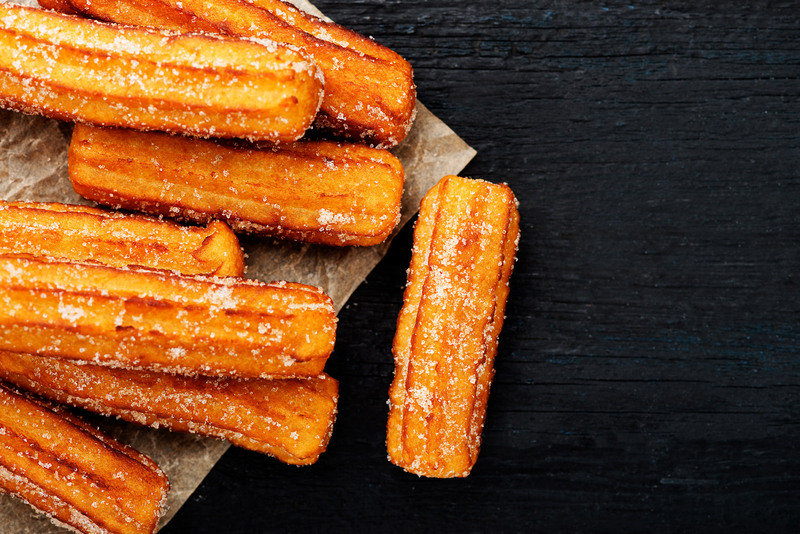 We also serve freshly baked cheesecake on a stick as well as warm churros and hot donuts. 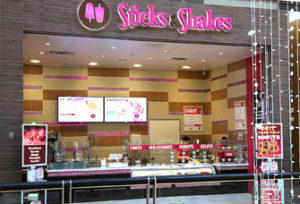 Our chocolate dipped bananas and fresh fruit sundaes are made to order and taste incredible.When it comes to shakes,we have something for everyone – from our healthier fruit shakes,our blended gelato shakes and most importantly our milkshakes.